Operating system: Windows 7 or above. In other words, Windows 7, 8.1, and 10. We also have to bear in mind that it only works with 64-bit architectures. Processor: Intel Core i5 or above. RAM memory: at least 6 GB. Hard drive space: at least 5 GB. Sound card with stereo functions to make the most of the experience and get deeper in the plot. Graphics card: GeForce GTX 770 or above to achieve the minimum quality necessary to enjoy the entire graphical experience. For months, people have been speculating abot the final requirements demanded by the game in its stable version. Basically because they had been playing the Alpha versions that, although they advanced some of the hardware requirements, they couldn’t guarantee what the final demands would be. In fact, we’ve seen how the minimum hard drive storage space required has moved on from 2 GB to 5 GB. And these are the requirements that for the time being are only valid for Windows, as it’s the only platform for which this wonderful stealth horror game has been released, as well as Xbox. A game that’s very similar and possibly inspired by other classic video games of the likes of Alone in the Dark. 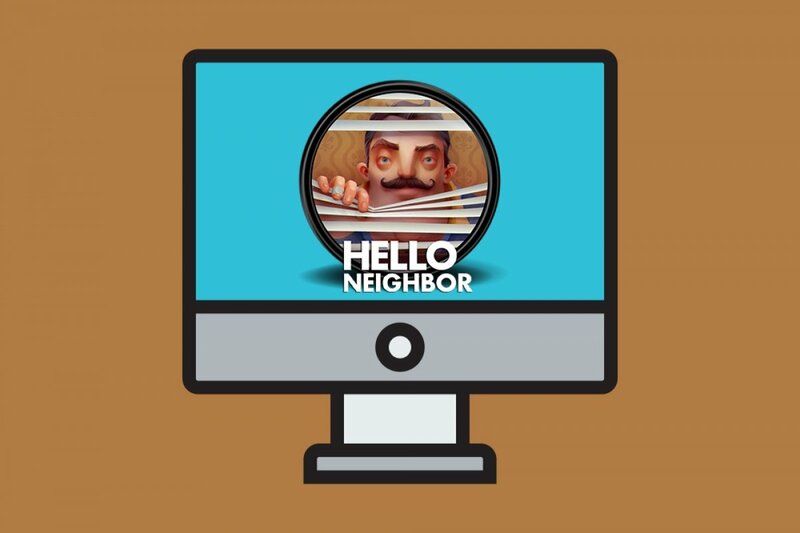 We don’t know if there will ever be a version for macOS and in such case, what the requirements for a possible Hello Neighbor for Mac may be.